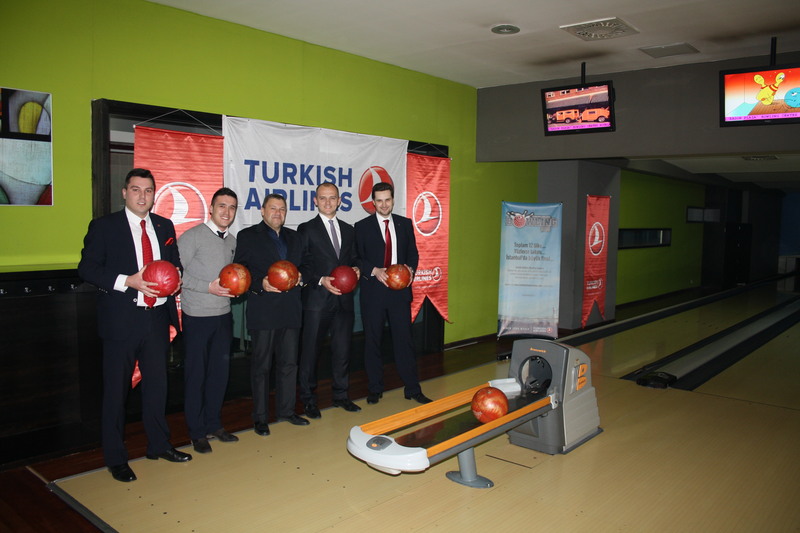 In addition to its adaptability to the individual needs of visitors, bowling center is the perfect place for organizing business gatherings, competitions, team building events, and similar happenings. A large coffee bar within the center is an ideal place for relaxation and refreshment and a place to rest and have a break during bowling. Are you planning to organize team building, office party, media event, or presentation? Want to do it differently? Try bowling! 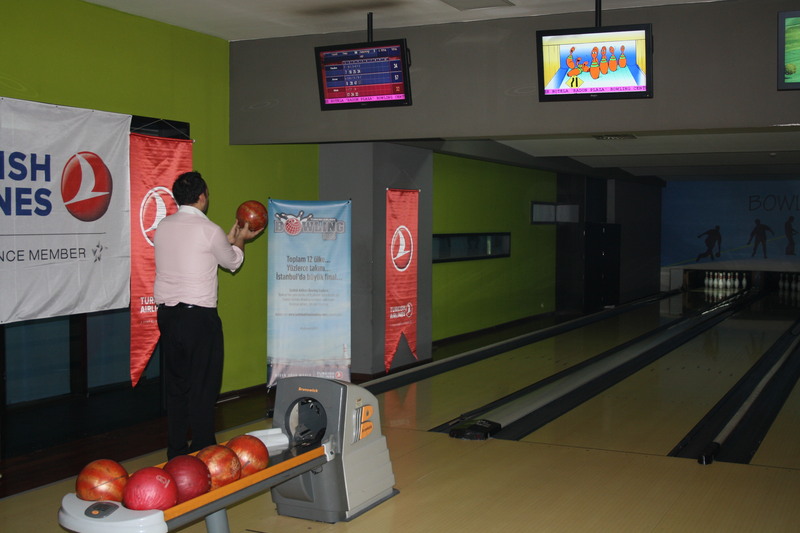 Bowling is probably the only sport where during the game you can listen your favorite music socialize, enjoy in food and drinks … If you want to improve your work by building trust and teamwork Bowling is a great group activity. We can accommodate group of any size, in any time. Let us take care about the organisation of event for you, and join the group of many satisfied customers. We are able to provide you the most latest modern technology of lighting, sound equipment or projection. Set up of Bowling Center is adjusted according to your needs. Bowling for participants of team building. er is valid during the week, with special discount for reservation in period of 8:00 AM – 4:00 PM.